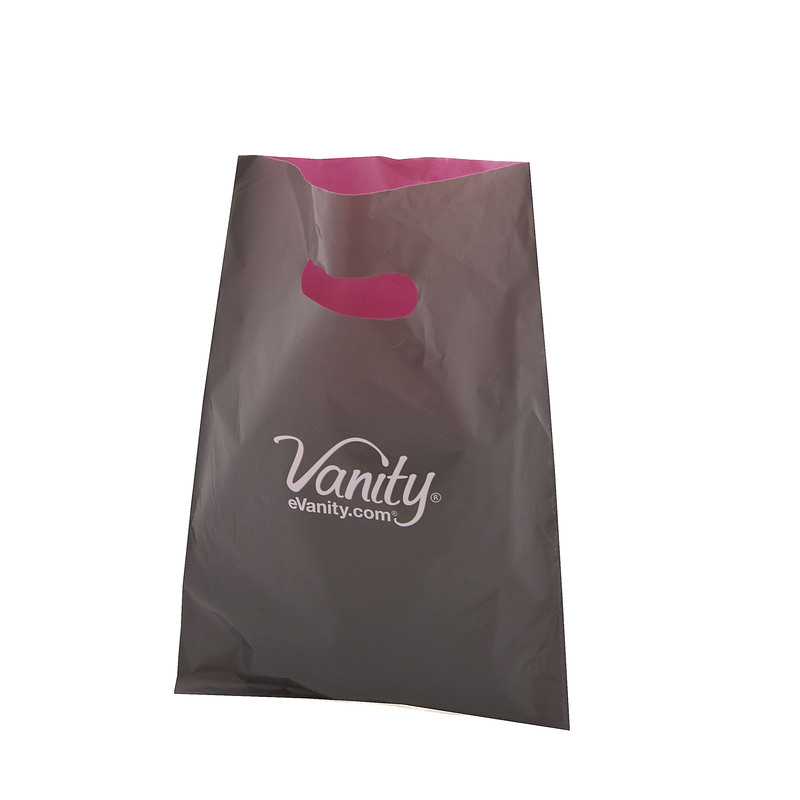 Carrier bags are traditionally made from Low-Density PE (LDPE), Medium-Density PE (MDPE) and High-Density PE (HDPE). 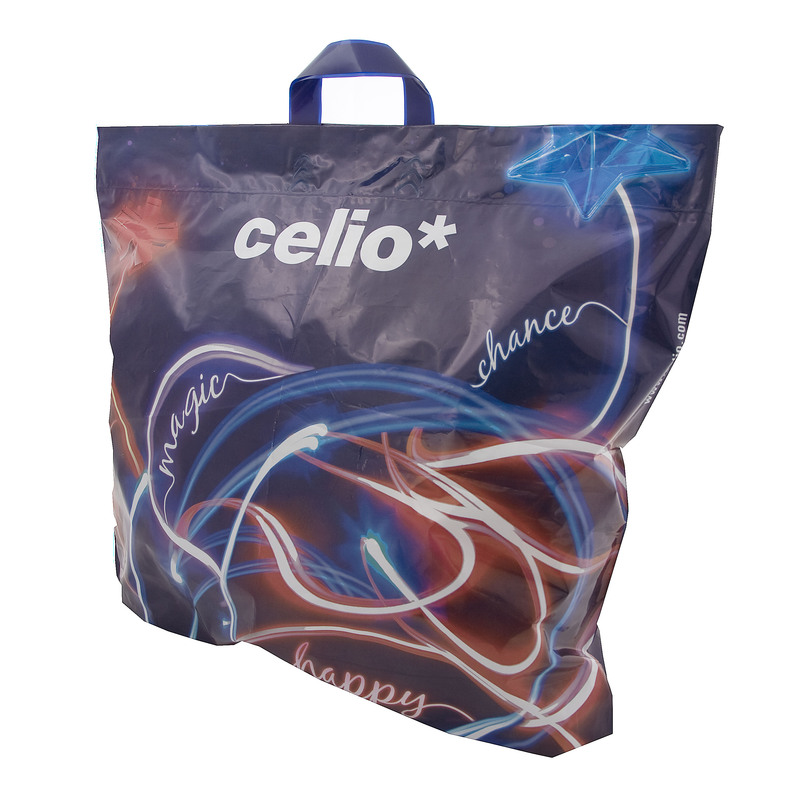 Depending on the end use, we can recommend the appropriate material and thickness. Handles can be patch handle or C cut. 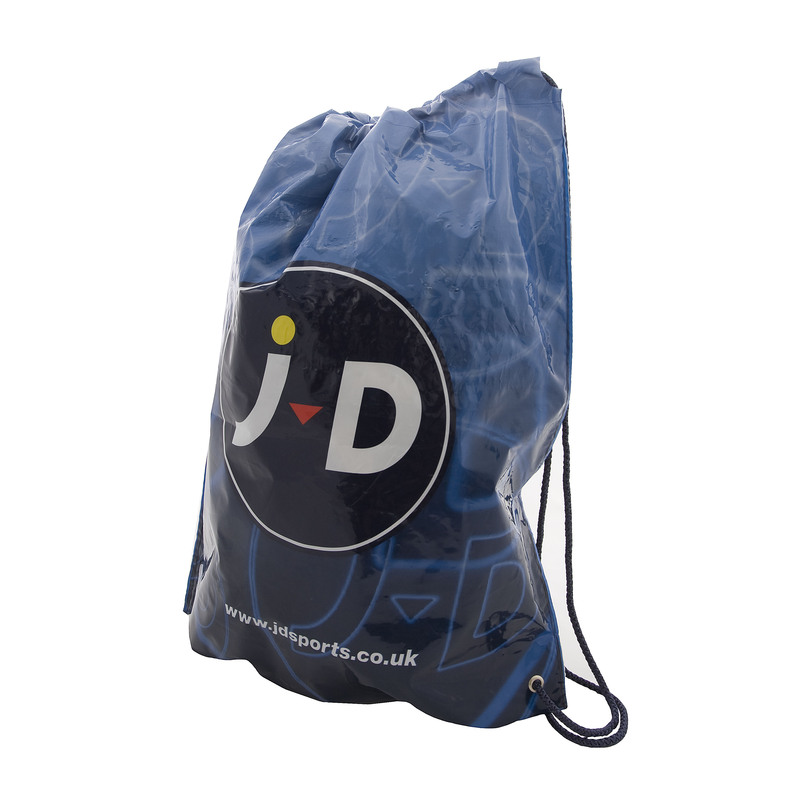 We can offer custom made mail order bags with one or two rolls of seal.